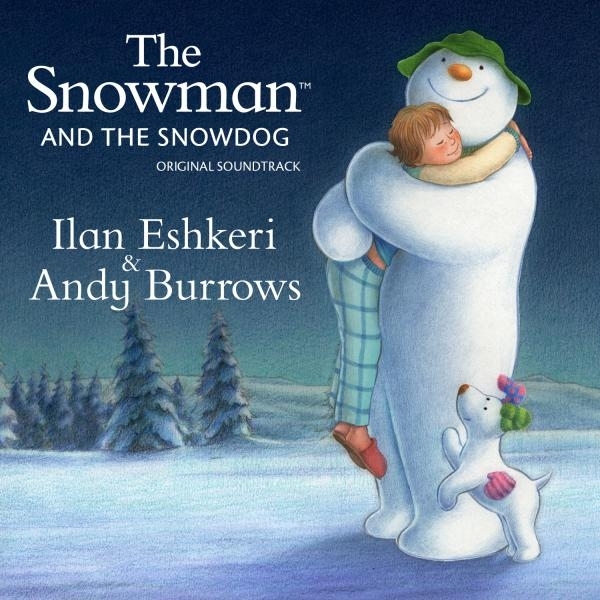 The official soundtrack to Channel 4’s ‘The Snowman And The Snowdog’, the BAFTA nominated sequel to ‘The Snowman’, released here on vinyl for the first time. Pressed on 180g heavyweight snow white vinyl in a gatefold sleeve featuring illustrations from the animation. Co-written by Andy Burrows (Razorlight, We Are Scientists, Smith & Burrows), whose latest album ‘Fall Together Again’ is out now. The LP features a revamped version of ‘Light The Night’, the official single from ‘The Snowman And The Snowdog’, mixed by Jeremy Wheatley (James Blunt, John Newman) and featuring London Contemporary Voices on choir duty.